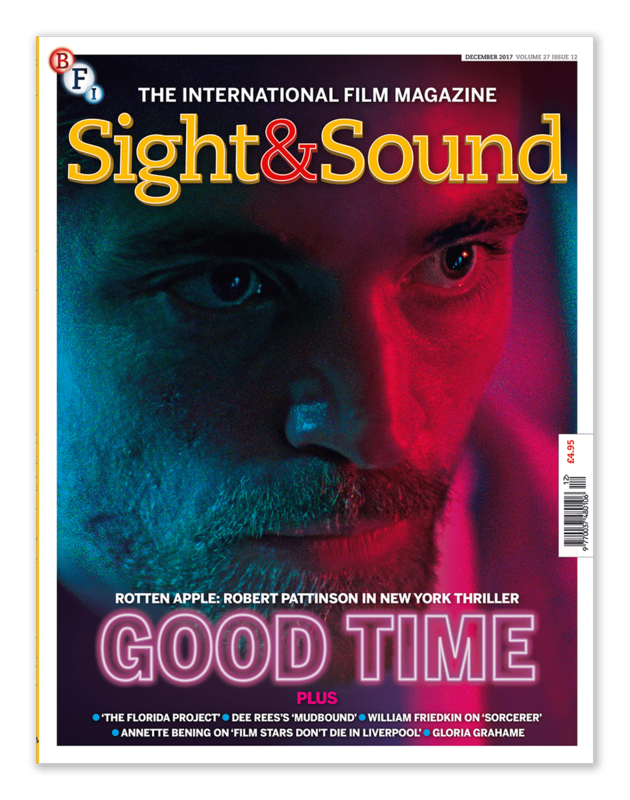 For the December issue of Sight & Sound, you can find me near the front of the mag (Rushes) interviewing talented director of new film Beach Rats, Eliza Hittman. At the back of the mag, you can also find me writing about American Gigolo for the Endings column! On newsstands from this week onward - or find out more here.